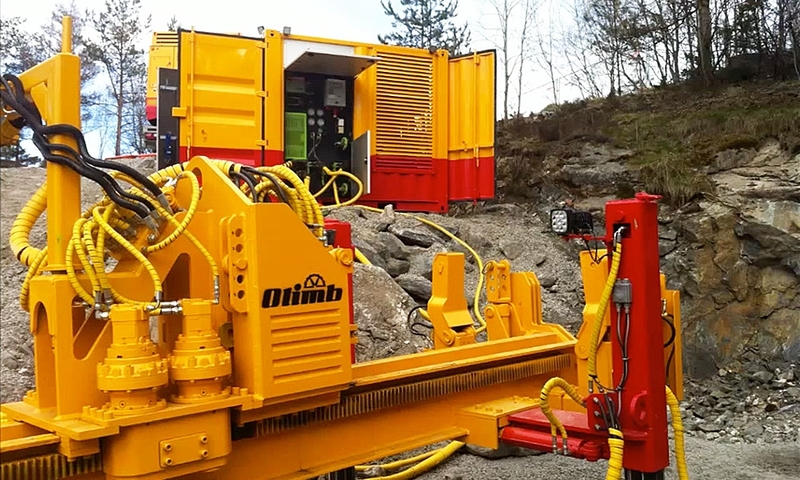 HZR610 Drilling Rig & PP 155-3 Power Pack delivery to Olimb Anlegg AS in Norway. 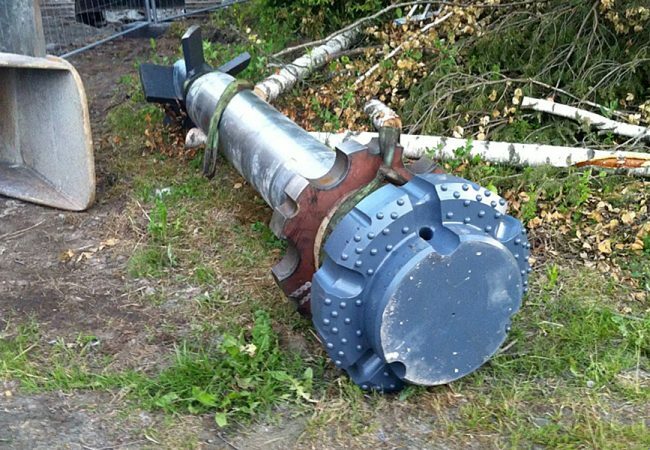 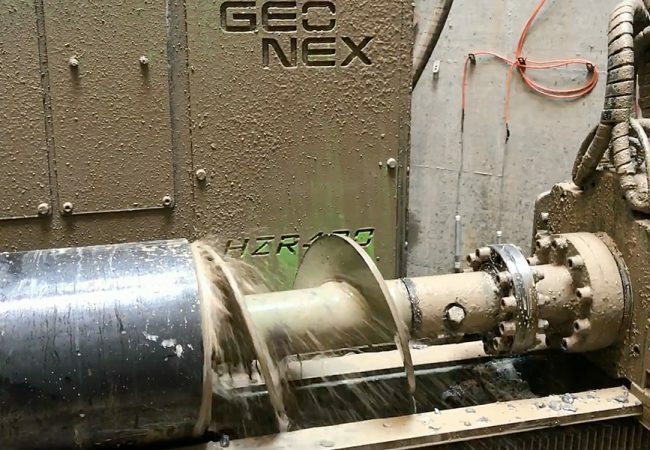 Geonex provided machinery, operator training and drilling consultation. 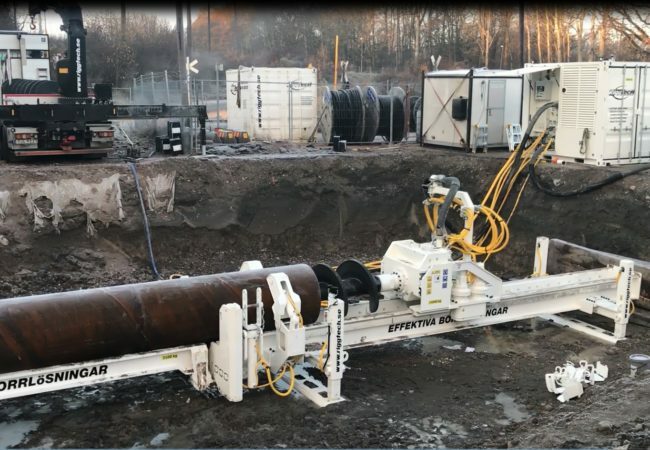 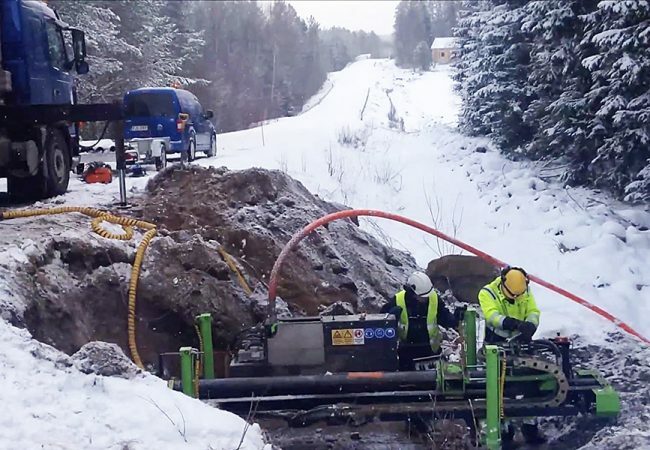 Specializing in Down the Hole technology and having over 20 years of experience in the industry, Geonex offers world-class project consultation and training. 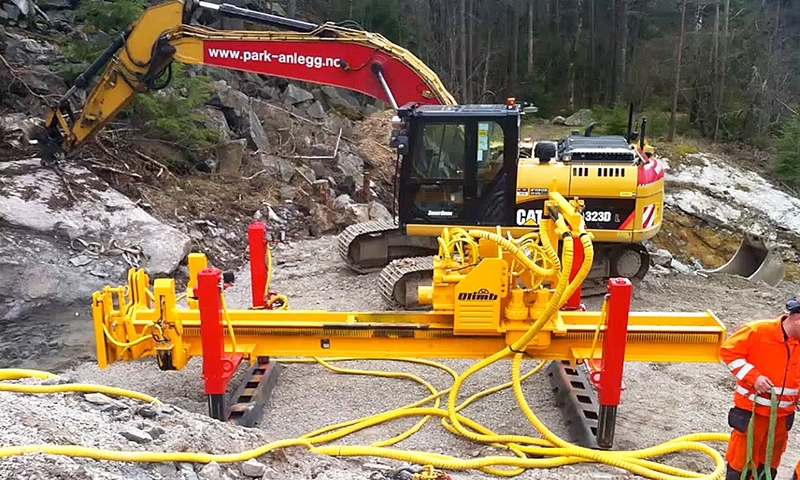 For Olimb Anlegg AS, Geonex provided HZR610 & PP 155-3 user training first at customer workshop, then on job site. 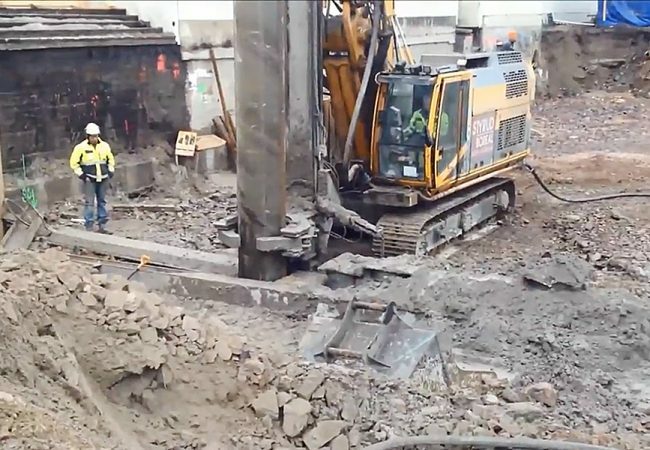 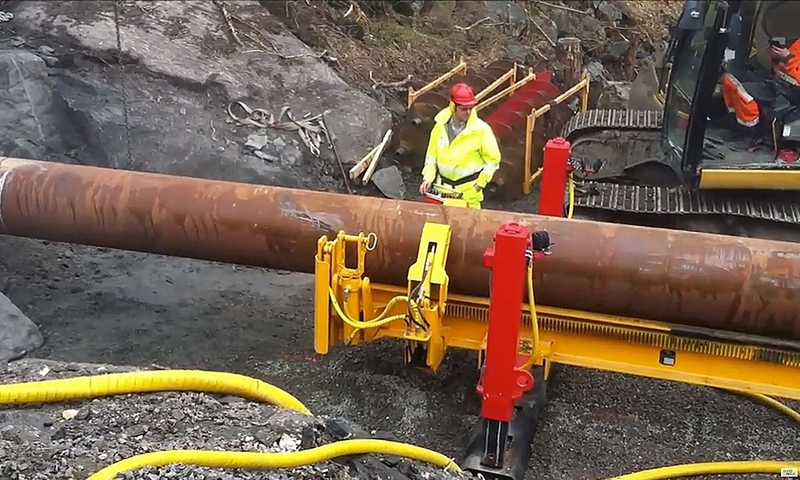 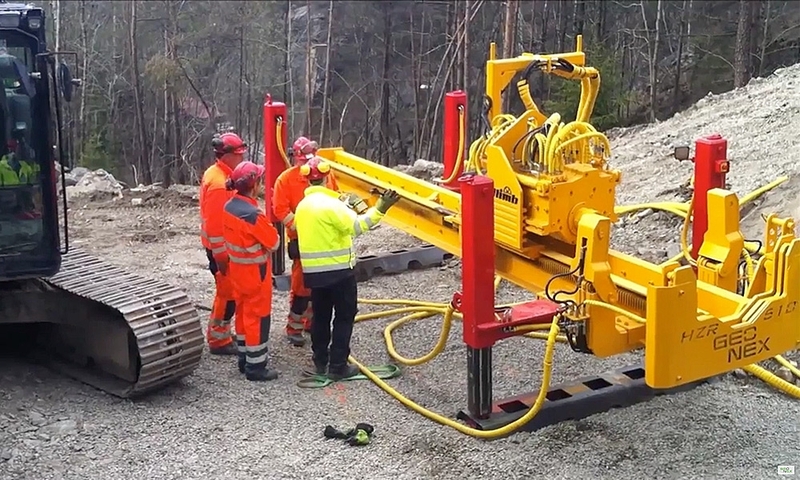 Drilling length was 21 meters x 2 through bedrock.